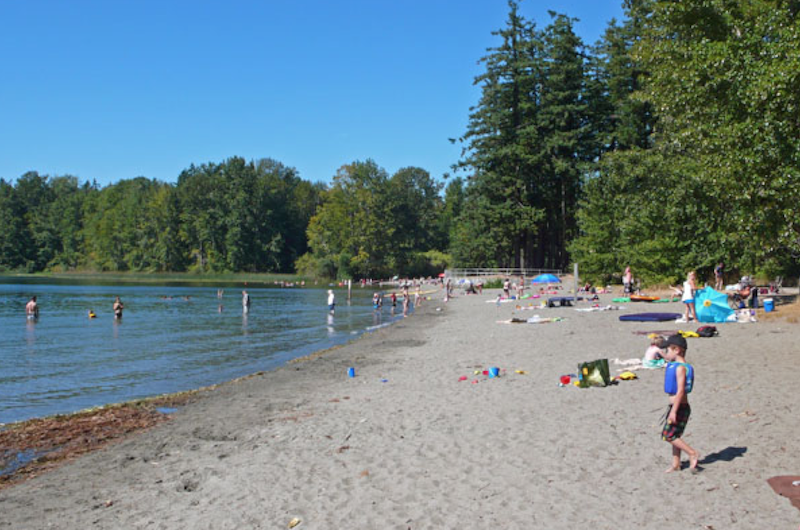 Sooke is a district municipality situated on the southern tip of Vancouver Island, Canada. About a 30 minute drive from the city of Victoria , Sooke is considered the westernmost of the Greater Victoria region's "Western Communities." 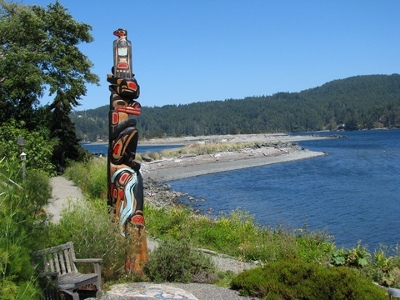 It is situated to the north and west of the Sooke Basin. The authentic west coast referred to here is not the part of the coast shaped by the open Pacific and associated with Tofino and Ucluelet, 135 nautical miles to the north. This is the just-as-rugged and tempestuous coastline that faces the Juan de Fuca Strait and the US beyond it. China Beach, where one gets the first real taste of the area's wild side, is smaller than Long Beach, but the sand is soft, the headlands dramatic and the view of the Olympic range is lovely. The great outdoors is the focus here for those eager to refresh themselves in nature. The to-do list is topped by sport fishing, surfing, hiking along the remarkable Galloping Goose and Juan de Fuca trails, whale watching, mountain biking, and bird watching. Sooke also boasts a strong arts community. 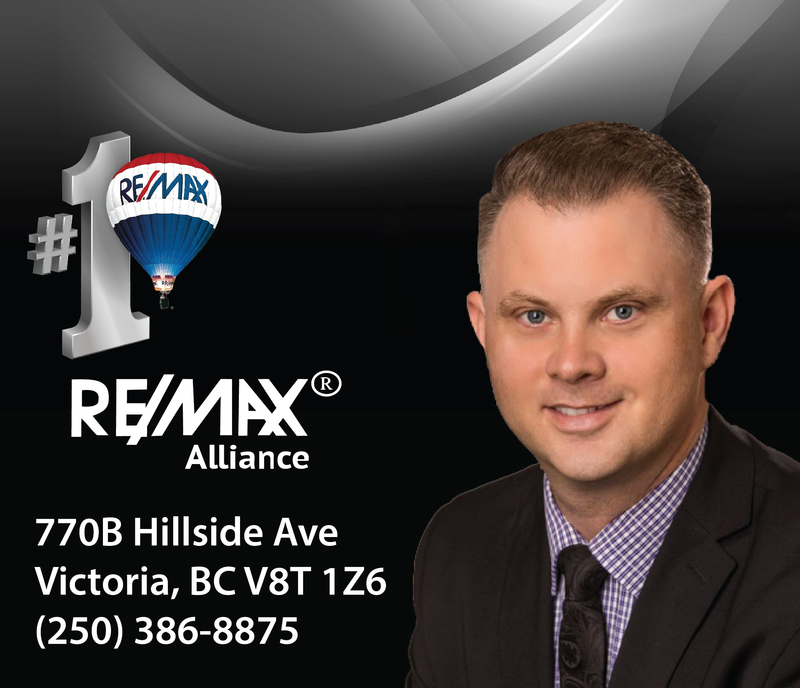 If you are looking to be away from the crowds and love tuning into all the nature that surrounds you Sooke could be the ideal place to purchase your home.